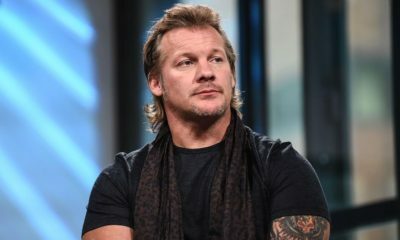 In case you missed it, a new report surfaced yesterday claiming that current IWGP Intercontinental Champion Chris Jericho was working along with WWE Hall Of Famer Jim Ross and renowned agent Barry Bloom on a new wrestling promotion with the backing of Shad Khan, owner of the NFL’s Jacksonville Jaguars. 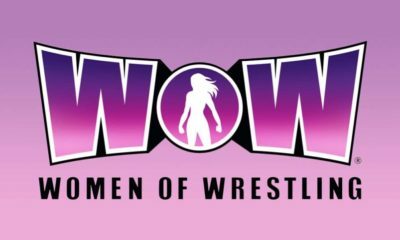 Reportedly, talks about bringing the new promotion to television were already underway with AXS TV, the home of New Japan Pro Wrestling and the upcoming WOW-Women Of Wrestling in January. 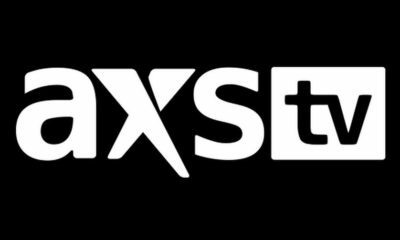 It was being said that the target to premiere the new promotion on-screen was late-2019/early-2020, as one AXS TV executive was “fast tracking” the project. 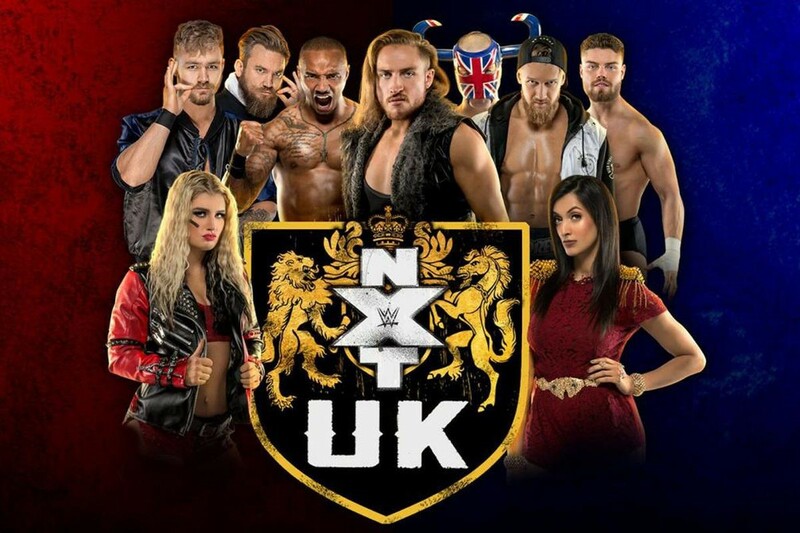 Additionally, it was noted that Cody Rhodes, The Young Bucks and Hangman Page were already on board and in fact, their future that they have been teasing on Being The Elite is this venture. EA’s Take: All signs are pointing to the original report being bogus, which was my first reaction, but to play devil’s advocate you have to consider where these “rumor killing” comments are coming from. 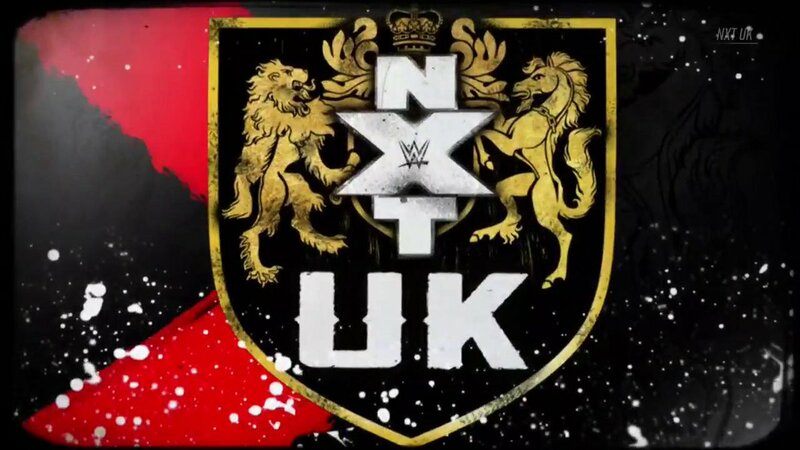 AXS TV, due to their relationship with NJPW, is likely not going to come out roughly a year ahead of time and spill the beans if they’re working on something like this. Same goes for Jericho. 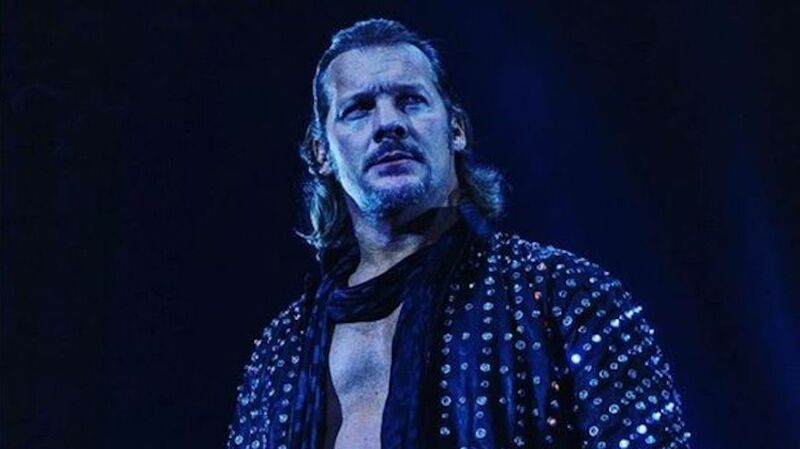 Not to mention, Jericho has a track record of working the people through social media, so you really can’t believe anything he says anymore when it comes to his wrestling career. 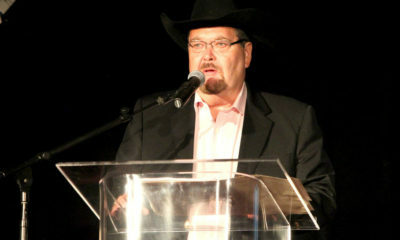 Again, I don’t exactly buy that he’s starting a promotion, but there are still reasons why it could be true.